Set amidst a well-tended garden, Porto Focas Studios is 50 metres from Vatera Beach, a short walking distance from traditional taverns and café-bars. 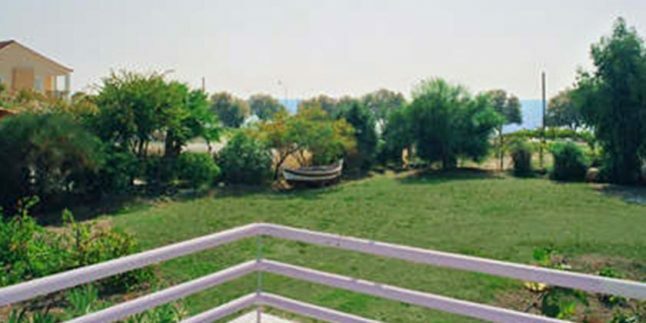 Studios boast Mediterranean Sea views from their furnished balcony. Simply furnished, the accommodation offers air conditioning and heating. A kitchenette with fridge, cooking hobs and kitchenware is also included. Free toiletries and a hairdryer stock the bathroom. Porto Focas Studios is 8 km from the town of Polichnitos. Mytilene International Airport is at a distance of 57 km. Free private parking is available on site.